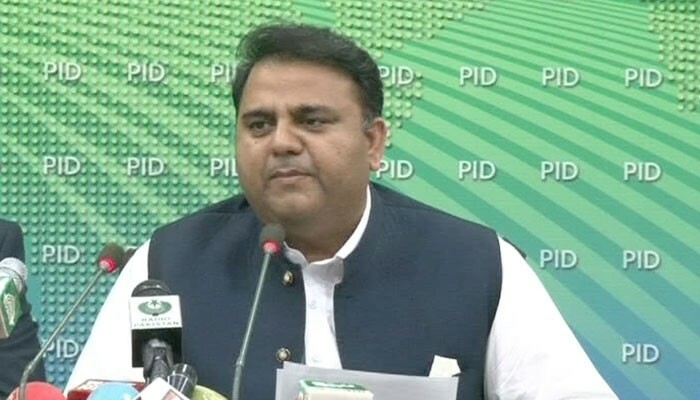 ISLAMABAD: Federal Information Minister Fawad Chaudhry has rejected media reports that the Pakistan Tehreek-e-Insaf (PTI) led government was planning to increase income tax on salaried individuals, saying no such proposal was under consideration. Chaudhry's comments came after newspaper reports that the government was planning to reverse tax concessions of the previous government and bring down the threshold of income tax exemption on salaried class. 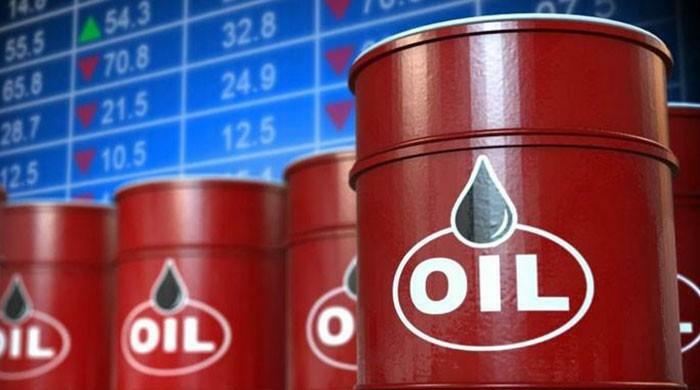 Responding to a question during a press conference here in Islamabad on Thursday, the minister also denied reports of an increase in gas and electricity tariff. "Often times, newspapers print headlines about things that never happen. They said tariff of gas and electricity was being increased, but it was not true. There were newspaper reports today of the government increasing income tax rates for the salaried class. Nothing like this has happened either," he said. Chaudhry said that proposed amendments in the Income Tax ordinance were not on the agenda of the cabinet session chaired by Prime Minister Imran Khan earlier in the day. 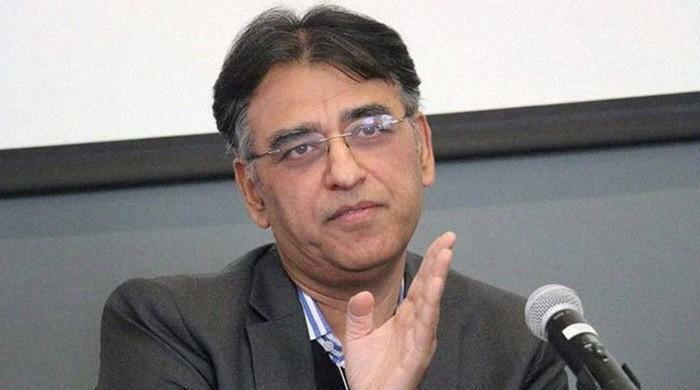 He dispelled the impression that federal cabinet had rejected the amendments in the Income Tax ordinance, adding that a decision has been taken to bring the proposed amendments in the next parliamentary session. 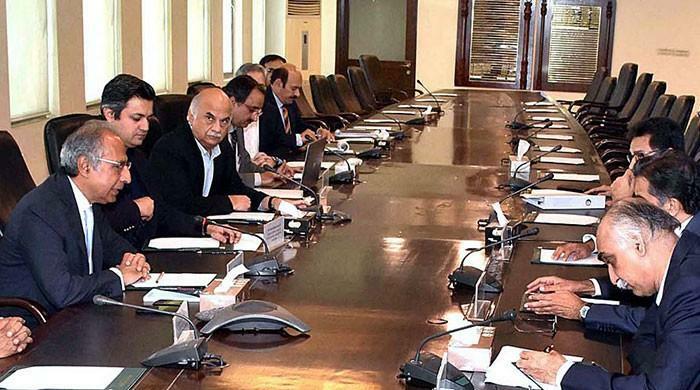 The PTI government has decided to conduct an audit of metro bus projects in Punjab which were initiated by the previous Pakistan Muslim League-Nawaz government. 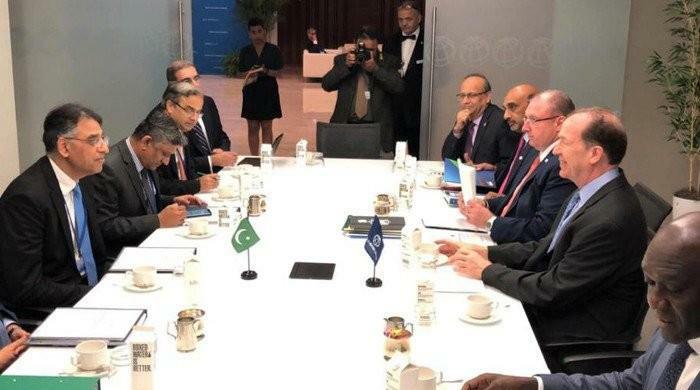 Information Minister Fawad Chaudhry outlined the costs associated with metro bus projects in Islamabad, Lahore and Multan. 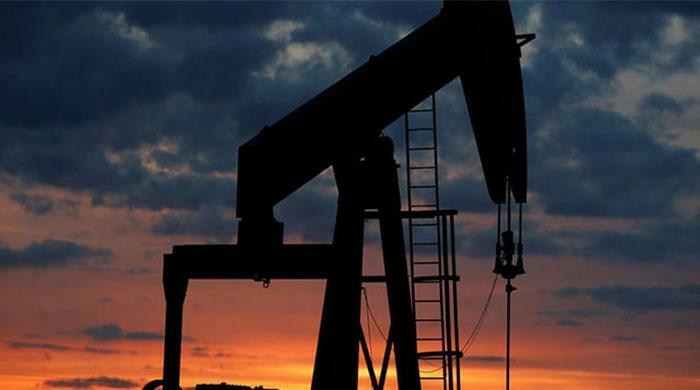 “The government of Punjab is giving a subsidy of approximately Rs8 billion on these projects, If this subsidy is not given, all of these projects would close,” Chaudhry said. The federal minister informed reporters that yearly the Punjab government gives a subsidy of Rs4.2 billion on the Lahore metro bus. 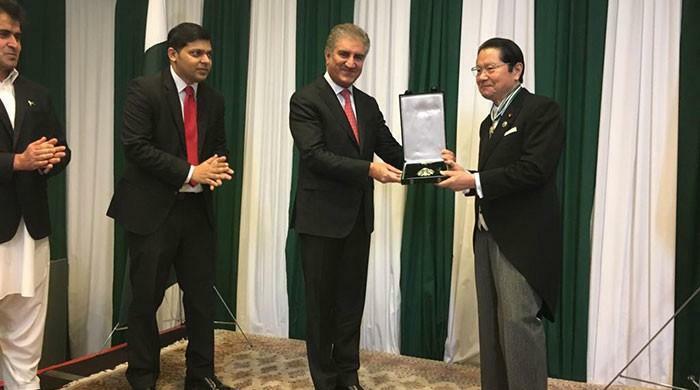 He added that the Rawalpindi-Islamabad metro bus was built at a cost of approximately Rs39 billion and the government was paying a subsidy of Rs2 billion on this project. The cost of the metro bus in Multan was Rs29 billion while the subsidy being given on it was Rs2.1 billion. 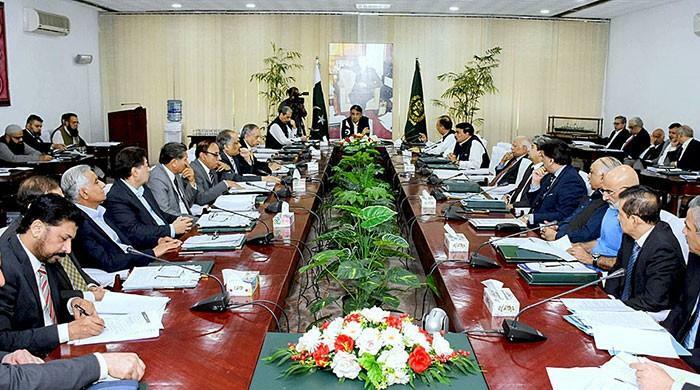 The cabinet also approved the formation of a Board of Governors (BoGs) for Pakistan Television (PTV), the chairman of which will be a minister and for the first time eight independent people will be included. 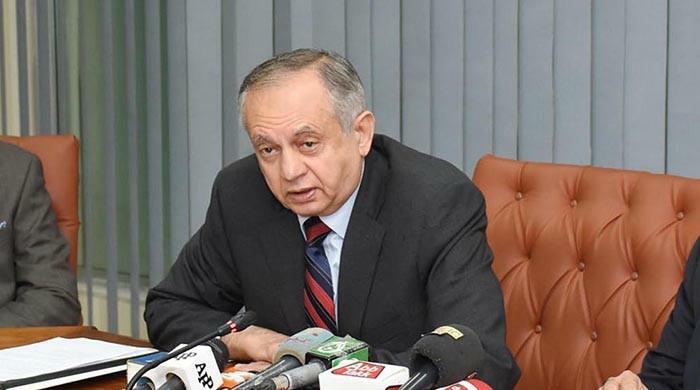 According to Chaudhry, the board would comprise a minister who would be the chairman, secretary information broadcasting division would be the vice chairman, chairman Higher Education Commission, additional secretary finance, DG ISPR, MD PTV. 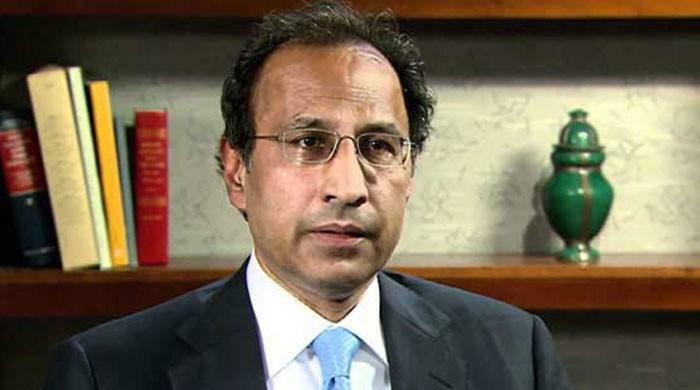 The minister informed the press of some members which included Barrister Ali Zafar, Arshad Khan who was being considered for PTV MD, Zohair Khaliq, Shela Roth, Professor Ijaz ul Ehsan, Dr Humayun Ehsan and Savail Hussain. Please note: An earlier version of this story incorrectly reported that the government had amended the Finance Act and withdrawn income tax relief for salaried individuals approved by the previous government. The error is regretted.